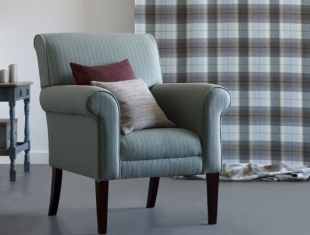 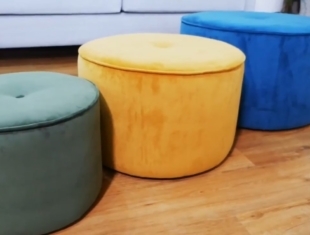 We have one of the largest and finest ranges of upholstery products available anywhere. 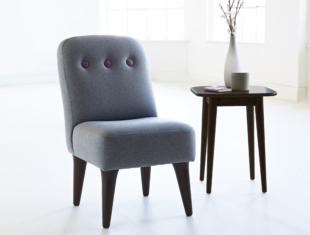 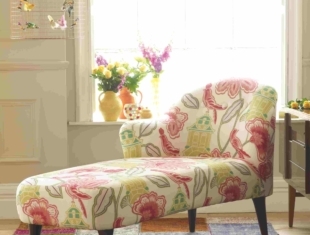 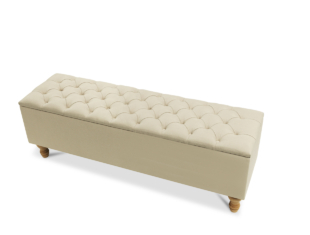 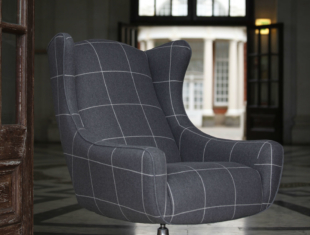 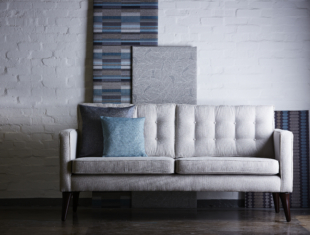 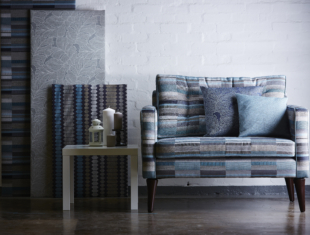 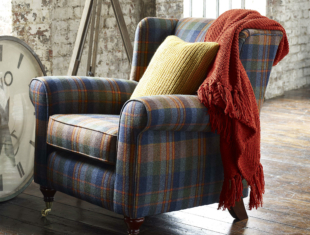 From sofas to corner-sofas, occasional chairs to chaise longues, if it can be upholstered, we probably make it! 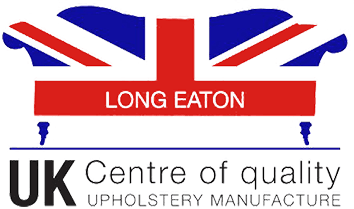 All pieces are lovingly hand-made in our Long Eaton factory by highly-skilled British craftsmen and women.